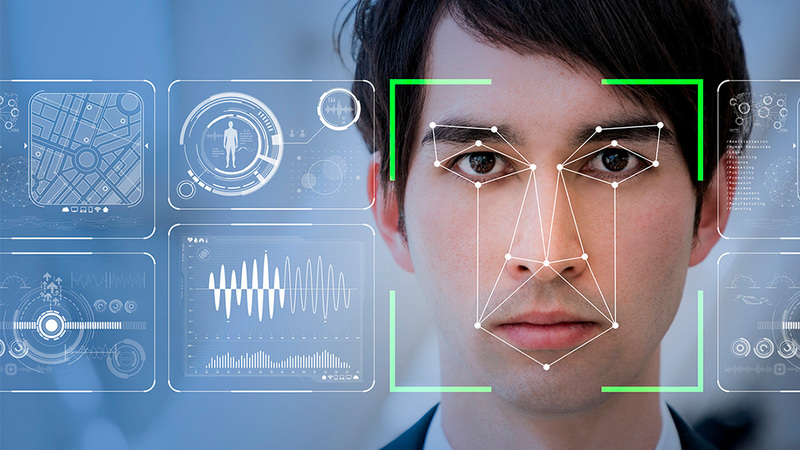 Alarm bells are ringing across the nation as technology companies and school officials look to facial recognition as a potential option to help close gaps in school security. School officials everywhere are scrambling to bolster security in the wake of increasing mass shootings and some believe facial recognition technology may offer an effective way to prevent school access to disgruntled students, parents and others who are sometimes banned from entering a campus while also providing a means of monitoring students inside school buildings. In addition to fears related to possible privacy and civil-liberties violations, members of minority communities are especially concerned about the effectiveness and accuracy of this technology when it comes to correctly identifying people of color. To bolster interest in this security option some tech companies are even offering their technology for free, however most admit the effectiveness of such software in preventing mass shootings on campus will still be contingent on the circumstances.